In a relatively new sport, Jack Churchward is paving the way to an amazing freestyle scooter career. 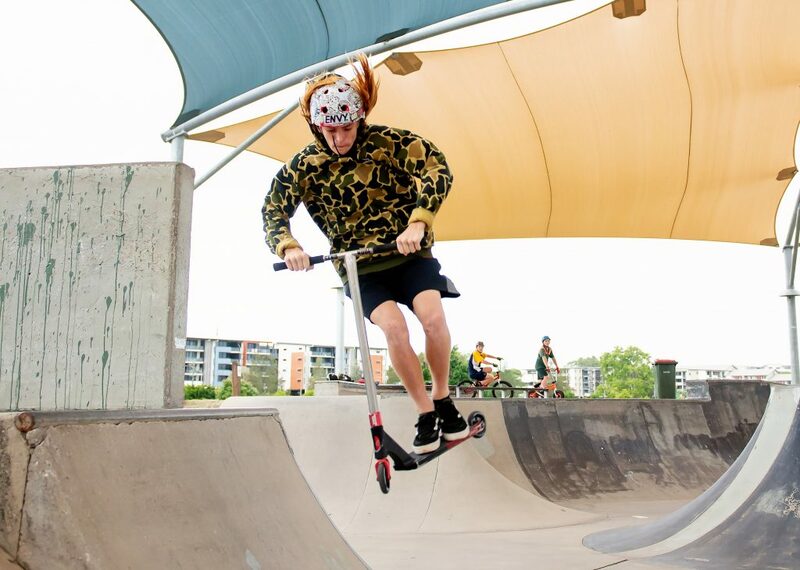 In late April, Jack travelled to Sydney to compete in the 2017-18 Australasian Scooter Association Championships in the U14 division. Out of 55 riders, he placed second overall in Australia. An amazing accomplishment for a young local rider.